Dr Daniela Kaleva is a scholar who applies interdisciplinary approaches to the analysis of stage genres and performance, including drama with music and music drama. She is also a scholar/performer/director/producer engaged in researching the representation of emotions in baroque performance and historical acting techniques. 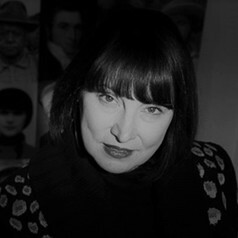 Daniela has been publishing performing arts criticism since 2008 in Music Forum Magazine and Australian Stage Online.